Zameen Media Pvt Ltd Jobs March 2019:We are looking for Head of Corporate Communications & PR who will be responsible for managing Public Relations, Internal and External Communications, Publisher Relations, Influencer Relations and Employee Communication. Additional responsibilities of managing content teams across Blog, Research, News and Newsletter will also lie with this position. 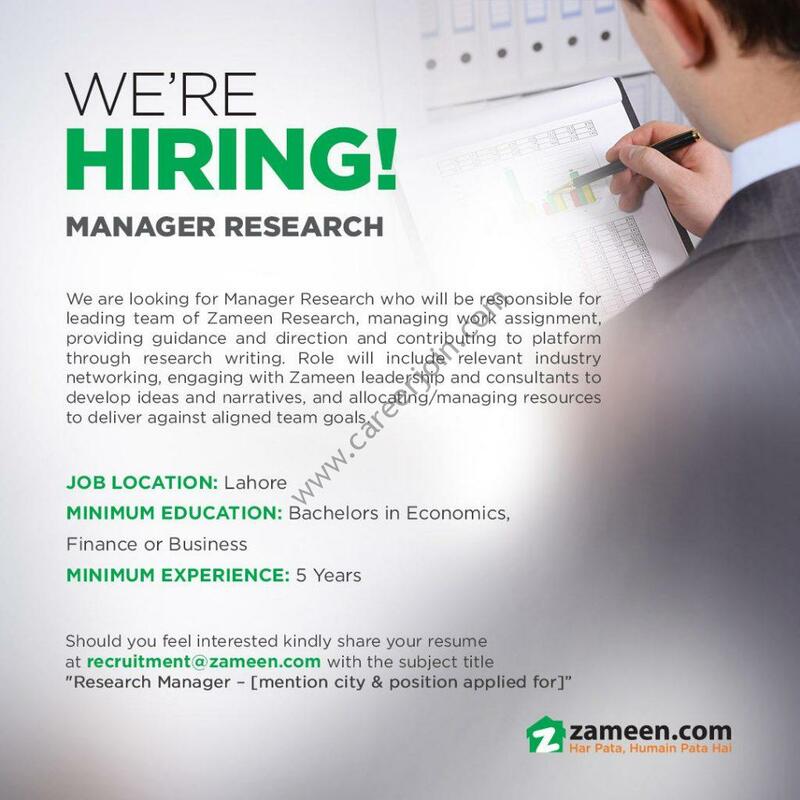 We are looking for Manager Research who will be responsible for leading team of Zameen Research, managing work assignment, providing guidance and direction and contributing to platform through research writing. 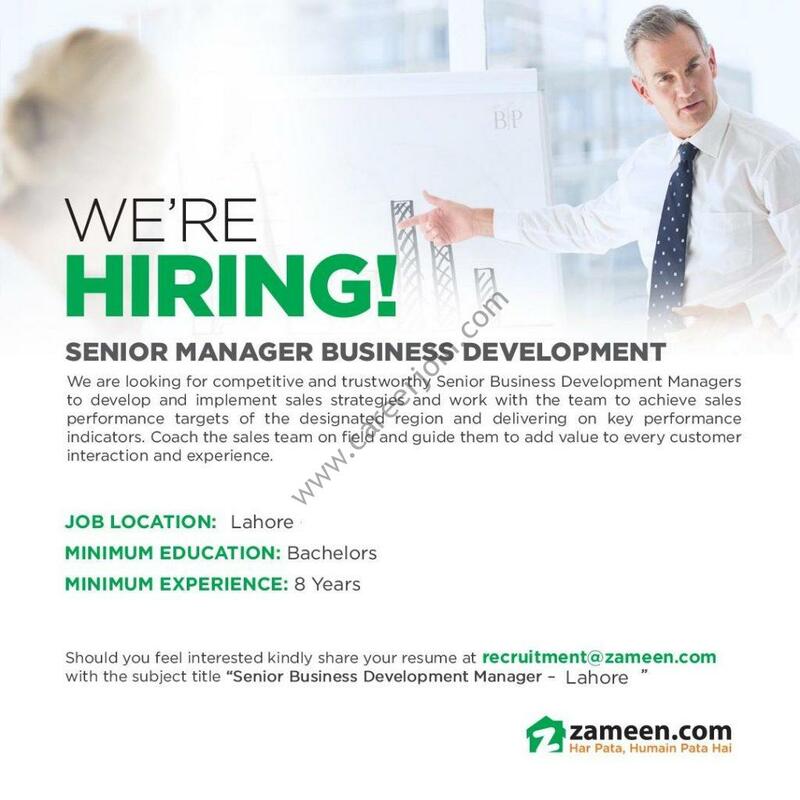 Role will include relevant industry networking, engaging with Zameen leadership and consultants to develop ideas and narratives, and allocating/managing resources to deliver against aligned team goals.